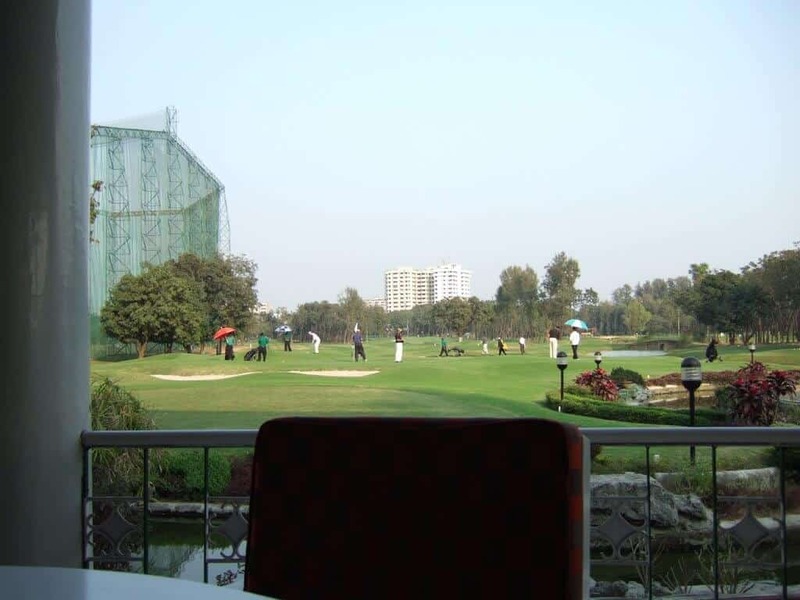 Bangladesh is well known worldwide because of its natural beauty and gifted arts and crafts. There are numerous places in the country that will really charm you with natural beauty and tradition. But on the contrary, there have been a number of places among them that are with some haunted background. Still, some of those places freak out people and the visitors with the haunted evil spirit lied in there. 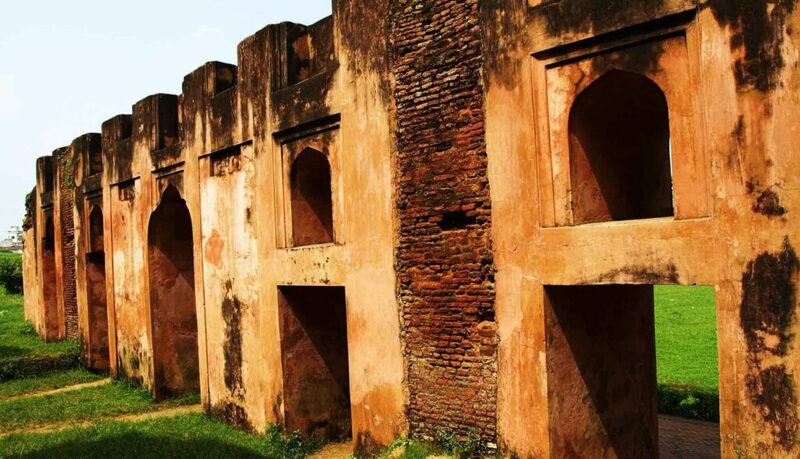 Here is the article about top 10 haunted places in Bangladesh that you must know about and probably should visit if you are a true seeker of haunted places with evil historic background. Probably you will be surprised after seeing the list of the eeriest places of Bangladesh. So, Let’s go through the list. The very first place in our list is the very famous Foy’s Lake. 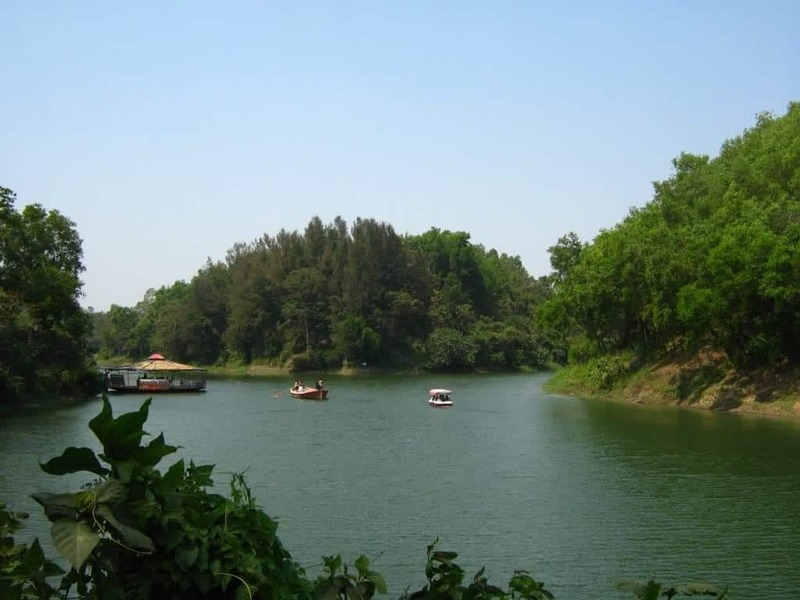 It is a very beautiful lake located near Chittagong City. It is considered as one of the most haunted places in BD. Not only in rural areas or jungles, Paranormal activities are seen in urban areas too. 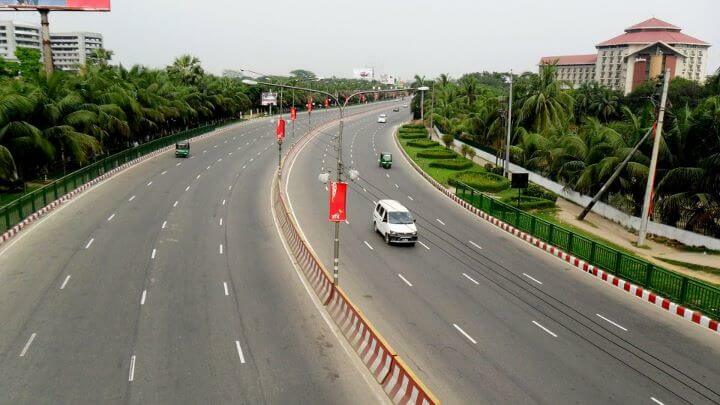 Dhaka Air Port Road is a good example of it. This place is naturally beautiful and calm. But it is a extremely haunted high way. 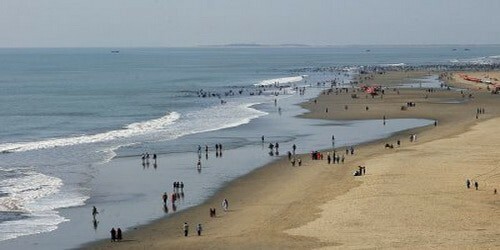 A naturally awesome beautiful beach is known as Kuakata beach. Which is located in southern part of BD. It is called as The Daughter of Ocean. But, It has some badly horror stories. As a result it is considered as haunted beach. 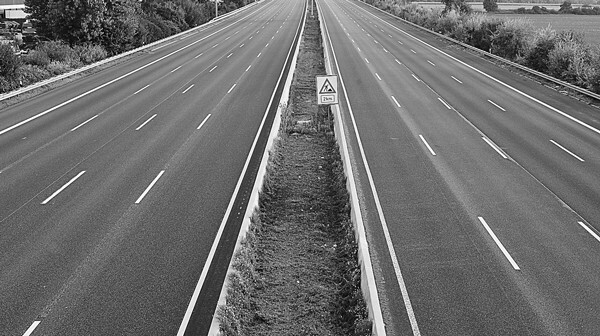 This is one of the busiest highways in Bangladesh. But it has some haunted stories too. All of these made it one of the top haunted high ways in the country. This a well known haunted historical place of Bangladesh. Peoples reported about two ghosts. One is a man on a horse and another one is ghost of Pori Bibi. I’ve published an article before on it. You can read more from there. 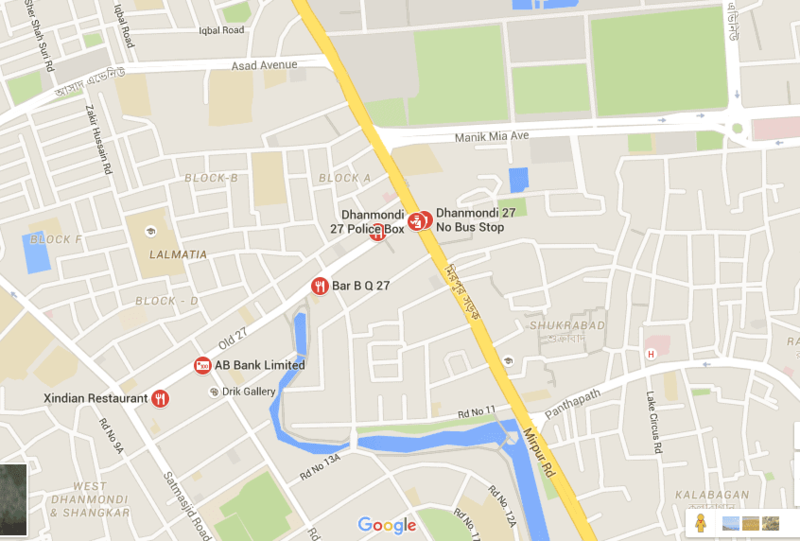 After suicide of a woman the 3rd floor of a house in Dhanmondi 27 has become haunted. That floor has been vacant fro 10 years. We have an article on it. You can read it from out website. 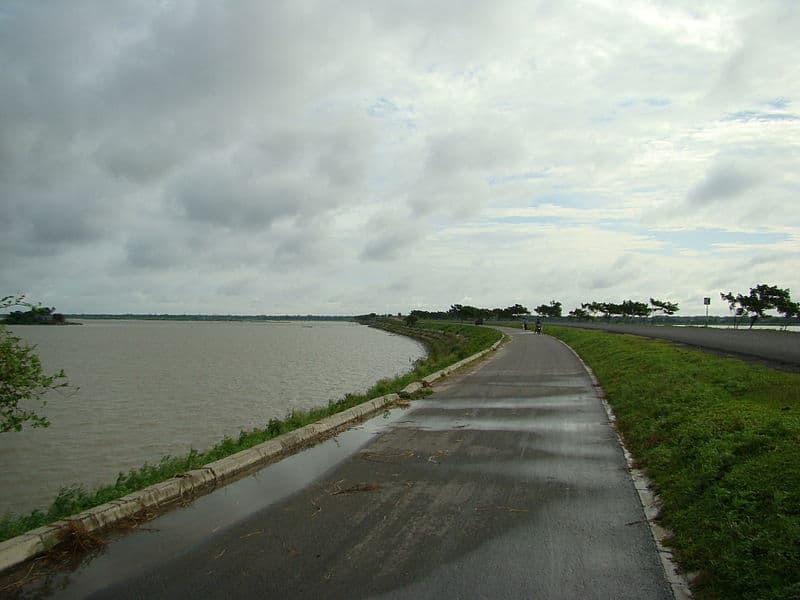 Chalan Beel is one of the most famous water lowlands of Bangladesh. Its natural beauty and environment attract anyone. But some haunted myths can force your mind to be careful when you stay there. Parki Beach is a very beautiful place. Almost 120 km. long beach has some horror incidents that made it as a well known haunted places. Not only for the famous Royal Bengal Tiger, Sundarbans is also a fearsome place for some supernatural activities. Crocodile in the water, Tigers in the jungle have made sundarbans a very dangerous place. But, Some paranormal existence can frighten you more. 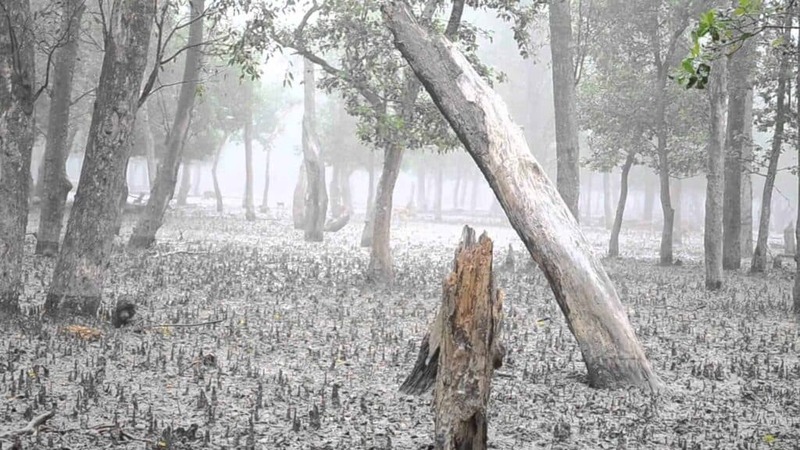 Read our article about this mangrove forest to know more. These are the extremely haunted places in Bangladesh. There are also some other places which have several haunted stories. We will describe them slowly. So, Stay with us. Previous articleUniversity of the Philippines: The Haunted College?